Why do you need to remove ducks? 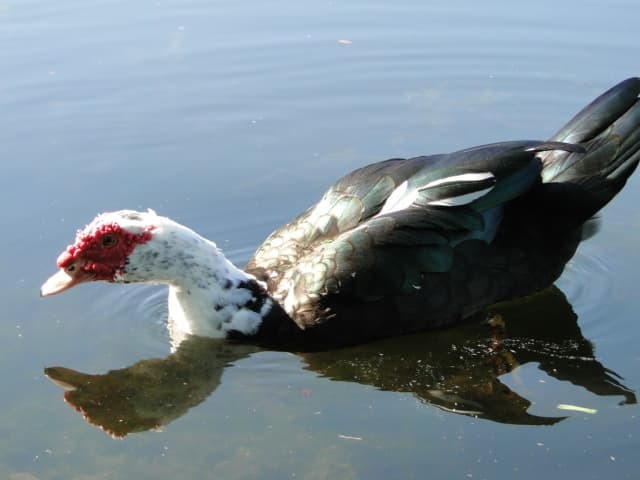 Muscovy Ducks, yeah, you’ve seen them, they have taken over the waterways, golf courses, and strip malls of South Florida. Muscovies are the bullies of the duck world, utilizing their size and prolific breeding to force out other breeds, like the Mallard. The Muscovy has more ducklings per clutch than the native breeds, they take over the food sources of other breeds, and they even kill their ducklings! Talk about bullies! That’s why our duck removal company in Boca Raton wants to help homes and businesses across South Florida get them gone. Unfortunately, many of people like to feed ducks, and where there are duck feeders, there will be lots of Muscovy ducks, and where there are lots of Muscovy Ducks, there is plenty of Muscovy Duck excrement. This stuff is nasty! Muscovy Duck droppings coat sidewalks and drive areas, making them slippery and hazardous, and will burn and kill the expensive grass of golf greens. 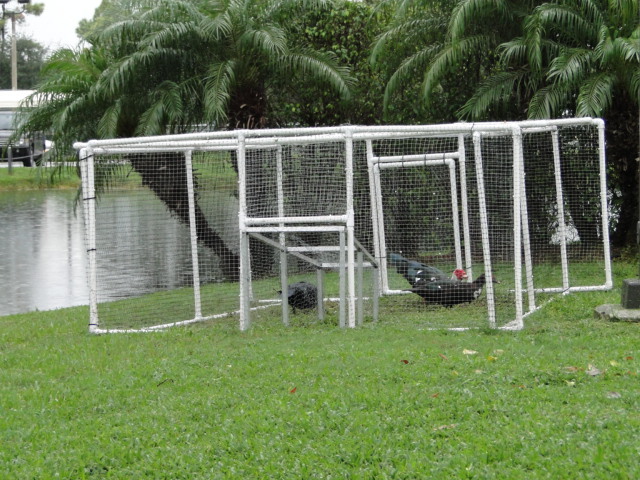 Anyone looking to protect their lawn will definitely want to have ducks removed. All of the above can be said about Egyptian Geese as well, except for using size as a weapon. Egyptian Geese are not as big as Muscovy Ducks, but what they lack in size, the make up for with aggression. Put these two breeds together, and no other ducks can live in the neighborhood. 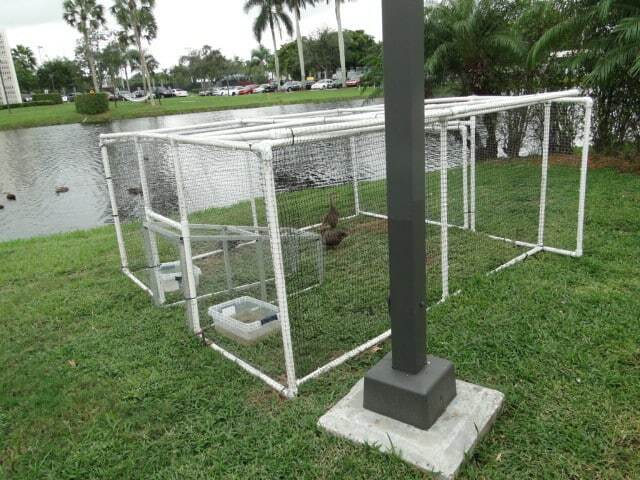 So if your golf course, apartment complex, business, HOA, or mobile home park, has been taken over by the bullies of the duck world, give us a call for complete Boca Raton duck removal in Broward County and Palm Beach County. We will remove them quickly and completely. Call for a free quote.